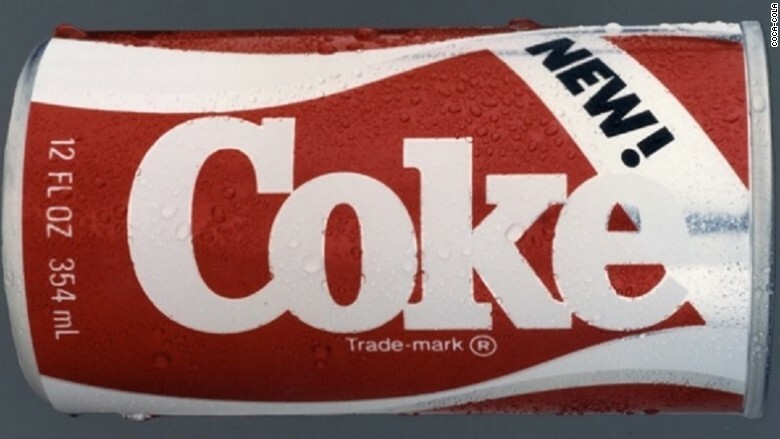 31 years ago this week, Coca-Cola introduced New Coke, one of the biggest marketing blunders in corporate history. 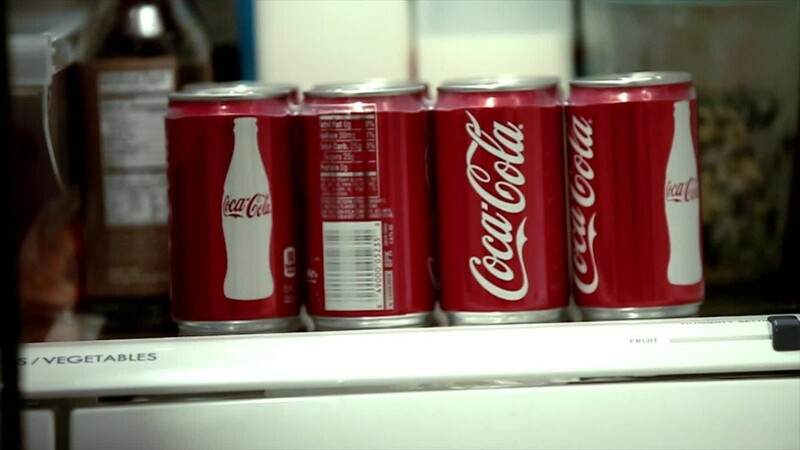 Coca-Cola is determined not to make the same mistake twice. That's why Diet Coke fans shouldn't expect a flavor change any time soon. Consumers are growing wary of diet sodas, which contain artificial sweeteners that the National Institutes of health have found are even worse for you than sugary drinks. People who consume diet sodas were found to gain more weight than those drinking sugary sodas, NIH found in a recent study. That hasn't been lost on consumers. Beverage Digest reported last month that U.S. soda sales fell to a 30-year low in 2016. Diet sodas have been hit particularly hard. 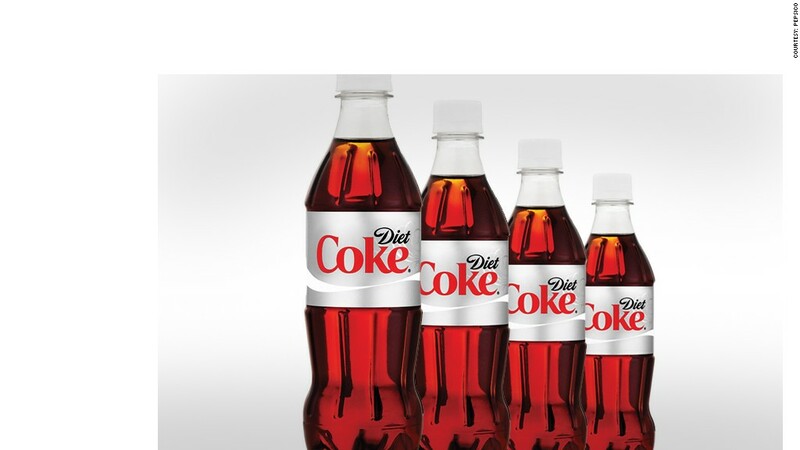 Diet Coke is still the leading diet cola brand, but sales fell 6% last year. Like Coca-Cola did with New Coke three decades ago, Pepsi changed the formula for Diet Pepsi last summer. Pepsi switched its diet soda's artificial sweeteners from NutraSweet (aspartame) to a blend of Splenda (sucralose) and Ace K (acesulfame potassium). So far, Coca-Cola has resisted the urge to change Diet Coke's formula. Instead, the company has promoted its alternative diet soda, Coke Zero, which has gained in popularity. The company also released a version of Diet Coke with Splenda in 2005. Wendy Clark, Coca-Cola's president of sparkling brands and strategic marketing, said in a company blog post last August that the company has no plans to alter Diet Coke's ingredients, despite declining demand for the soda. Coca-Cola's resistance to change Diet Coke is likely the result of the disastrous New Coke experience from three decades ago, when the company was dealing with a similar brand crisis. In the mid-1980s, Pepsi was soaring to all-time highs after the company launched its wildly successful Pepsi Challenge marketing campaign. Facing increased competition and growing nerves, Coca-Cola opted to change its formula. On April 23, 1985, Coca-Cola launched New Coke with a huge marketing campaign. It was a momentous and bold decision: The Coke formula had just turned 100 years old at the time. Customers' reaction was immediate -- and extremely negative. Coca-Cola (KO) says it received 7,000 phone calls in protest, which was a huge response in the days before the social media era. "Safe to say, from this vantage point, that New Coke taught The Coca-Cola Company some valuable lessons," said Coke CEO Muhtar Kent in a blog post commemorating the thirtieth anniversary last year. "First: don't mess with something that can't be improved. Second: the people who enjoy our brands ultimately own them." The reaction surprised Coca-Cola executives, who conducted extensive research before launching the new soda. In blind taste tests, people preferred the taste of New Coke. Coke now says the taste tests were "deeply flawed," based on sips instead of entire servings (that was Coke's response to the Pepsi Challenge too). Coca-Cola says it has learned from the mistake. "We drew a mustache on the Mona Lisa," said Kent. "We broke faith with Coca-Cola's fans. And we will never intentionally do so again."